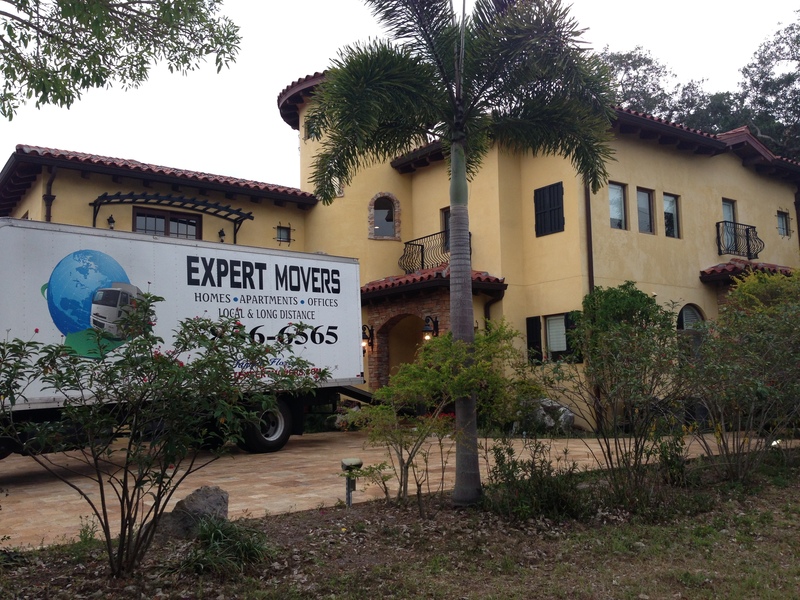 When it comes to residential moving service in Tampa, Expert movers has great reputation precedes us. We take great care of our customers and their belongings. We have highly experience expert crews do what's right every time. Whether we're moving small apartment or mansion you get the same quality works that's make us Expert in are field. Whether you’re moving across down or across the country let us earn your business. Whatever information you have about your next move, get in touch with us for a free of cost estimate and a legitimate advice. We listen to your needs and provide you with best solutions for your next move. We, at Tampa Expert Movers - Commercial moving company based in Tampa Bay area - are Experts in relocating all types of businesses - from a one-person office right up to a larger facilities. In business, time is of the essence or, if you prefer, time is money. This is why, when it comes to Office Moving, you need the best team of Commercial movers to make sure you have a fast and worry-free experience. Our commercial moving team's leading approach and specialized equipment provide a safe and efficient means of moving your goods.Special teams of trained office movers are assigned for your sensitive data processing equipment. These talented movers carefully handle your computer servers, workstations and phone systems, offering you the best office moving services in Tampa Bay.We maintain communication with our Expert business movers to ensure the most efficient use of our manpower in your service.Our commercial moving company provides personal commercial moving services, customized to your business' special needs. Our staff can assist you in labeling, organizing and layout. Expert boards to protect floors and / or carpets. 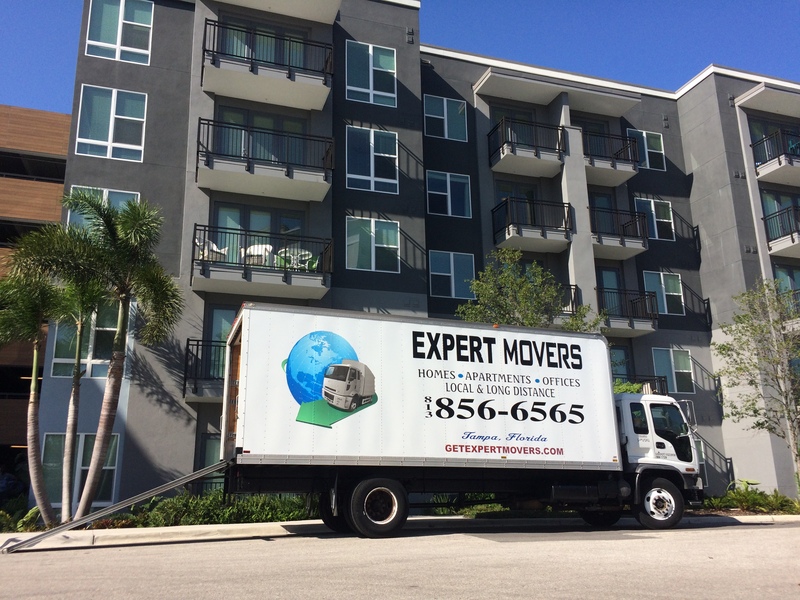 Tampa Expert Movers denotes our accomplishments and achievements in moving industry throughout the Florida states. At Tampa Expert Movers you can be sure of our commitment and the most economical and affordable pricing. 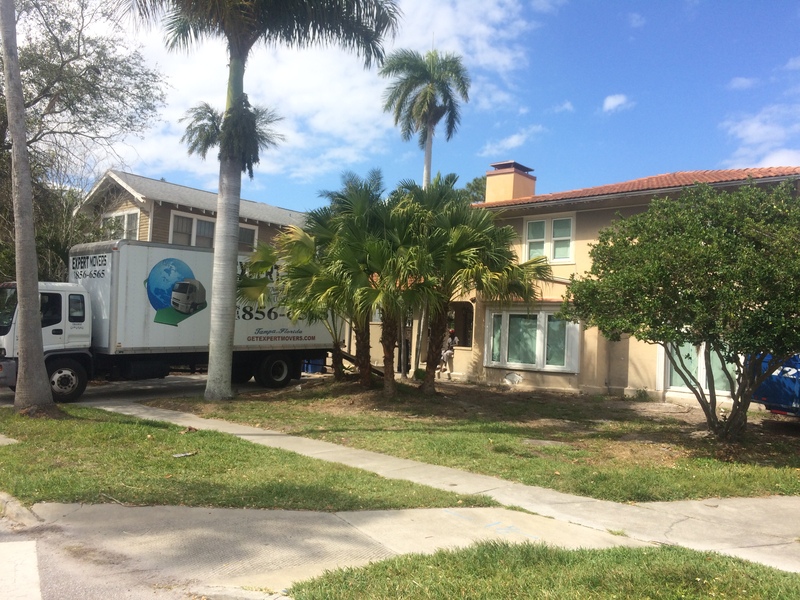 Movers in Tampa Bay Area tend to high price even the smallest moves. Pricing at Tampa Expert Movers is flat hourly rate, No hidden or additional charges and everything is transparent. Our instant and fair quotes prove that we are not in to bait and switch tactics. An array of happy customer’s reviews can be found at our Google,Angie's List and Yelp. We offer flat rate quotes for both residential and commercial moving. Every moved is planned according to home owners needs and preferences. Keeping a low budget for your move is our priority. We take pride in our moving services and claim to be the best moving company in Tampa Bay and surrounding area. We also provide packing services for the peoples who want to take a move into a new area. It may be for any kinds of moves. We also take care of your goods to avoid any of the damaging issues. And cost of the packing services is very affordable compared to other moving agencies. Free Estimate in Less Than hour, Accurate Estimates, No Hidden Costs . A+ Movers Service . Licensed and Insured . Dedicated and Professional Service , 100% Satisfaction Guarantee.